INDIANAPOLIS – The Indiana Department of Transportation today announced the agency finalized a partnership agreement with the recently-formed Mid-States corridor Regional Development Authority (RDA) to review the concept of a highway in rural southwest Indiana. The agreement permits INDOT and the Mid-States RDA to move forward together on a Tier 1 Environmental Impact Statement (EIS) for the Mid-States Corridor. An EIS is required by the Federal Highway Administration to allow the use of federal transportation funding for major construction projects. The Tier 1 EIS will examine potential impacts to the natural and human environments along a general corridor beginning at the U.S. 231 interchange with Interstate 64 near Dale, north through Dubois County, near the cities of Jasper and Huntingburg, and connecting with Interstate 69. The Tier 1 EIS will identify preliminary alternatives for the project, but not an exact route. The partnership model implemented by INDOT and Mid-States RDA was made possible by legislation passed by the Indiana General Assembly in 2017. Senate Enrolled Act (SEA) 128 allows Indiana counties and municipalities participating in an RDA to create a fund specifically for regional infrastructure projects. Through this unique partnership, Mid-States RDA will provide $7 million in local funding, a combination of funds committed at the county and municipal levels and through private sector participation to cover costs of the environmental study. 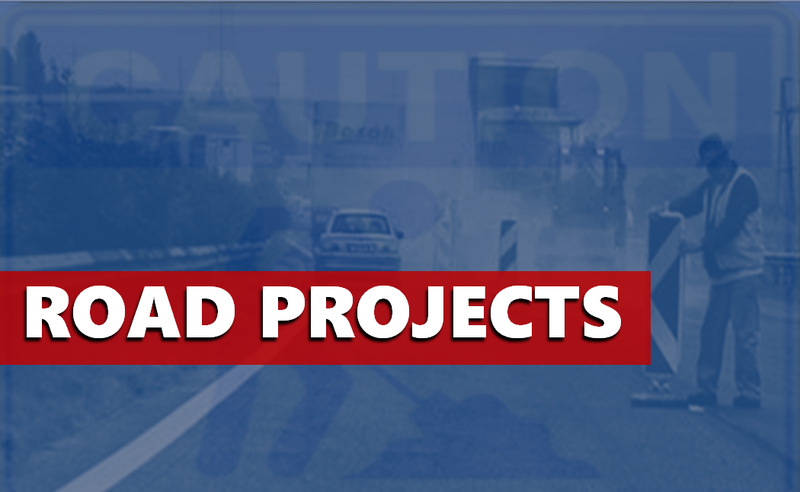 INDOT will add the Mid-States Corridor to its Statewide Transportation Improvement Plan, making the project eligible for federal matching funds. The agencies will work together to prepare a Request for Proposals (RFP) to secure consultant services, review proposals, select a consulting firm, and review major project findings throughout the study process. INDOT and Mid-States RDA plan to advertise an RFP for the Tier 1 EIS by the end of 2018 and hope to have a consulting firm under contract in the summer of 2019.